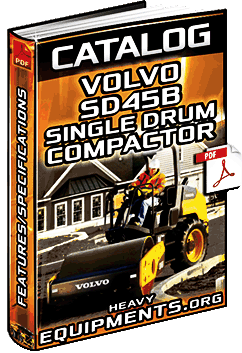 Free Download Catalogue for Volvo SD45B Single Drum Compactor - Features & Technical Specs in Full PDF. 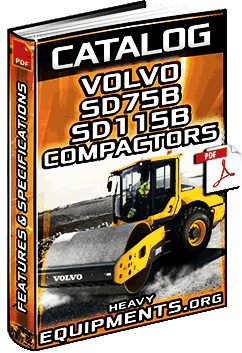 Free Download Catalogue for Volvo SD75B & SD115B Single Drum Compactors - Data, Features & Specifications - Full PDF. 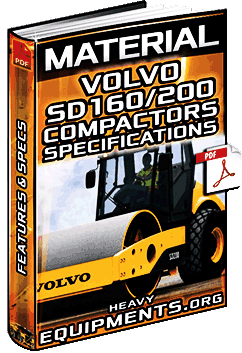 Free Download Material for Volvo SD160 & SD200 Soil Compactors - Features, Technical Specs & Dimensions in Full PDF. 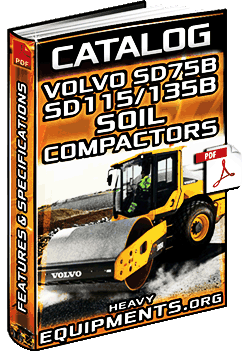 Free Download Catalogue: Volvo SD75B, SD115B, SD135B Soil Compactors - Benefits, Features & Specifications - Full PDF. Free Download Document for Bomag Vibratory Compactors - Compaction Technology, Features & Productivity in Full PDF. 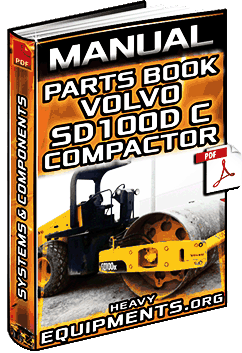 Free Download Manual: Parts Book for Volvo SD-100D C Vibratory Soil Compactor - Systems & Components in Full PDF.